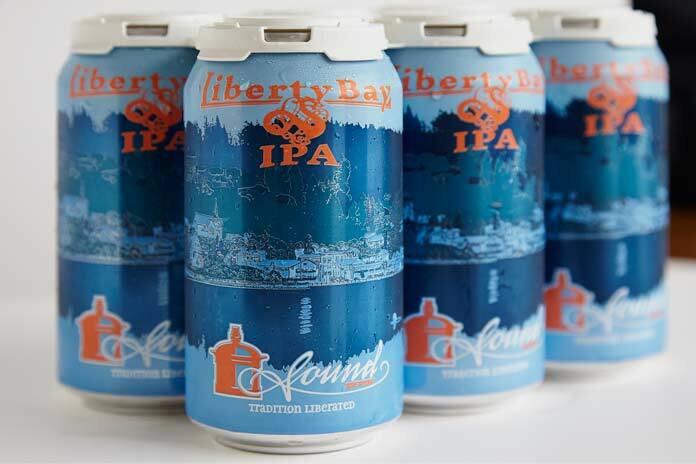 The shift of craft breweries to embrace the can. Gone are the days when canned beer was purchased with the sole intention of garden snail bait. I must admit there were times I did break into that type of beer stash, only to end up with quite the ‘why’d I do it?’ headache. 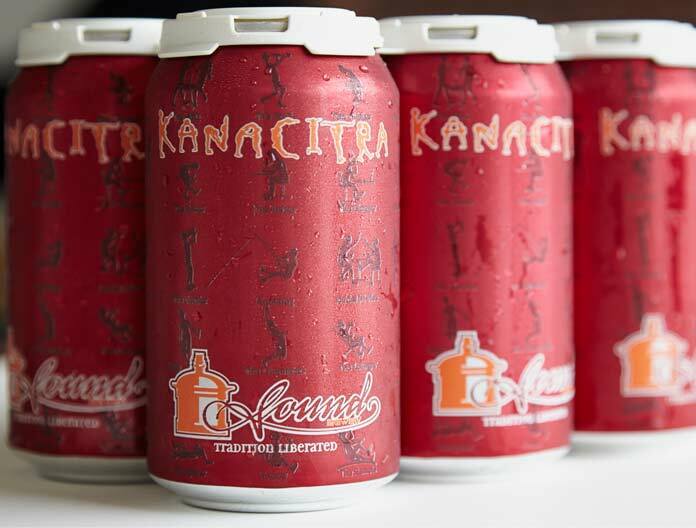 Over the past few years, there’s been a shift from just the watered down questionable yellow stuff, to craft beer edging it’s way into the canned beer aisle. 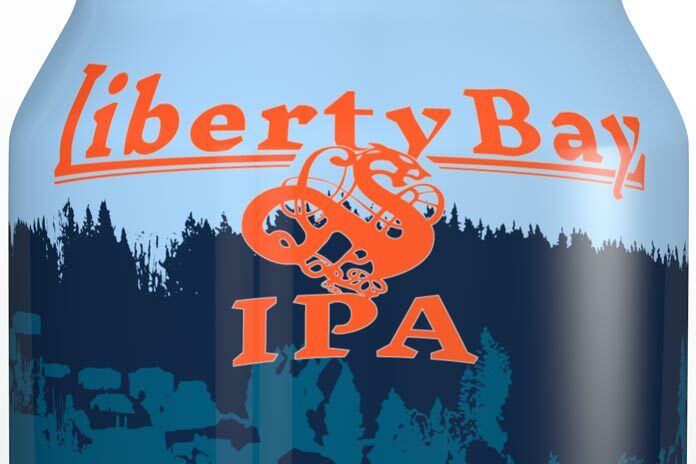 There are lots of advantages to the can; it cools faster, it’s protected from beer-degrading light, and it’s handily portable for things like camping or crushing on your forehead. The best thing about it from a design point of view, is the amount of space to play with. 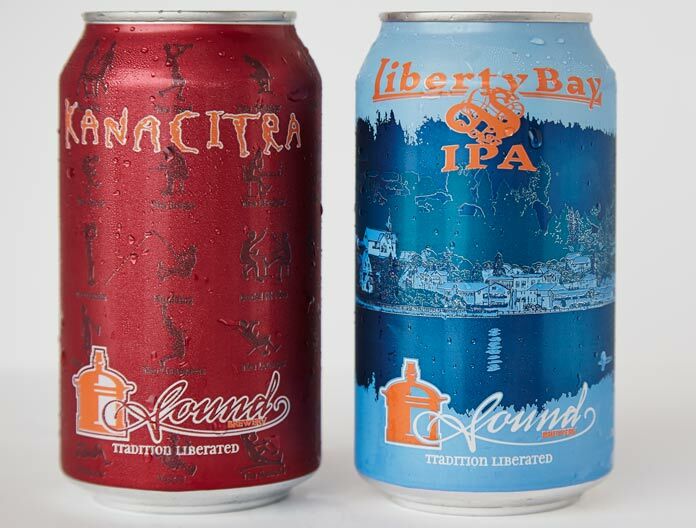 Rocketroom recently designed two beer can labels for our local favorite, Sound Brewery. 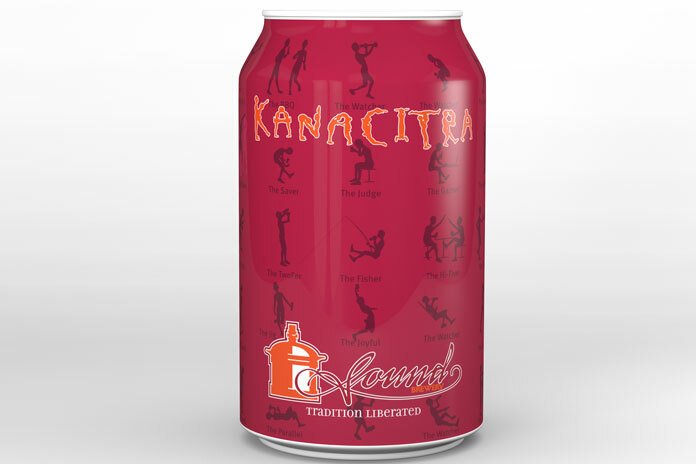 The name ‘Kanacitra’ was a play on ‘Kamasutra’, so we designed an array of (almost as fun) beer drinking positions. 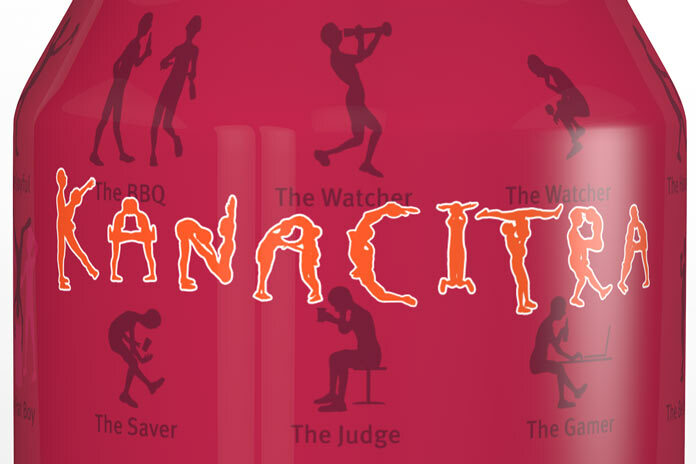 The type treatment was composed of human silhouettes to form the letters of the beer name. 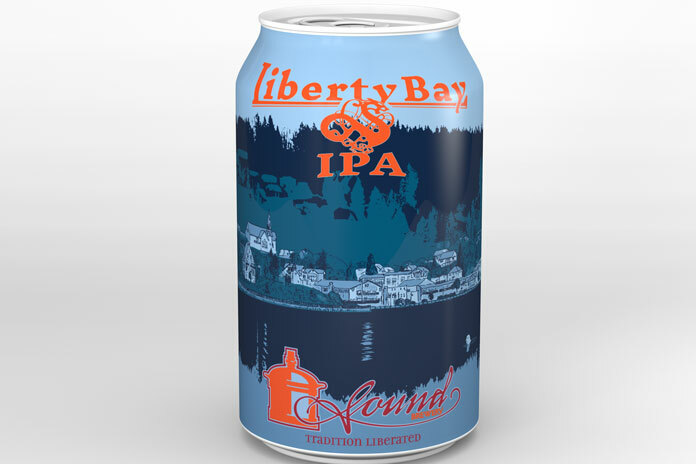 Liberty Bay IPA was named in honor of Poulsbo, Washington’s Liberty Bay; where the brewery is located. Poulsbo has a rich Norwegian heritage, that even features an imposing viking statue at the town’s entrance. 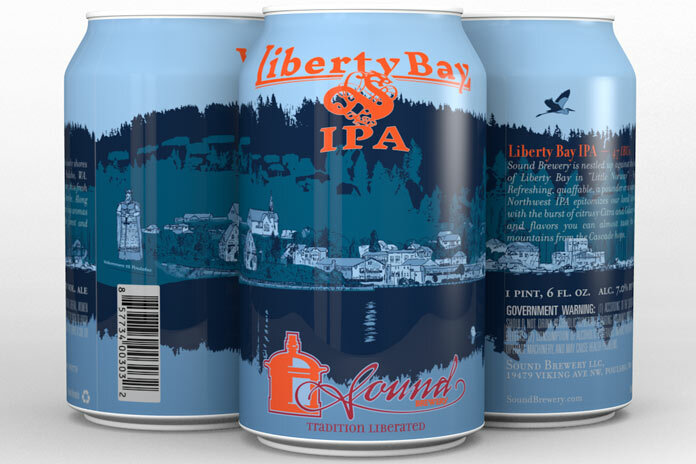 The can was designed to reflect the Pacific Northwest location; featuring the town, the bay and it’s friendly inhabitants. The type treatment incorporates a Norse style dragon, reminiscent of traditional viking artwork.